GALA ND/SMC is happy to sponsor our Second Annual New York City Alumni Fall Weekend from September 30 to October 2, 2016. This year there will be a number of planned events for GALA members and friends to enjoy, as well as other activities happening around the city for the ND/Syracuse football weekend. Come to one, two, or all of the events planned over the weekend! What football weekend isn’t complete without a gamewatch at a local bar with other alums and friends? 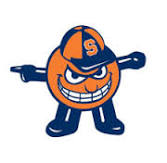 Join us as we cheer on the Fighting Irish against the Syracuse Orange. We will once again we targeting Boxers in Hells Kitchen. Kickoff is at noon. Drink specials will be available for our group. 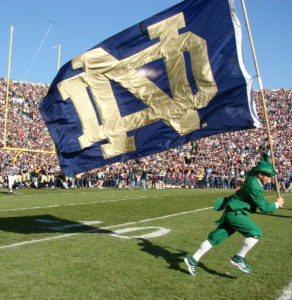 And don’t forget to wear your ND attire! GALA ND/SMC, together with local NYC LGBT Catholic groups, will be sponsoring a “Pilgrimage of Mercy” to celebrate and recognize LGBT faithful Catholics in the United States. The pilgrimage is inspired by Pope Francis declaration last fall, “We are in the midst of an Extraordinary Jubilee Year of Mercy in the Catholic faith”, decreed Pope Francis, during which we are to be “merciful like the Father” and perform acts of mercy and forgiveness to all. The Pilgrimage will start at 11:00am and be approximately 1.5 miles in length. It will take place in and around beautiful Central Park. A rally will be held during the walk adjacent to Columbus Circle (59th and Central Park West). Guest speakers will include ND alum Greg Bourke and his husband Michael De Leon 2015 Persons of the Year by the National Catholic Reporter, Chris Hartman, Director of Kentucky’s Fairness Campaign and co-founder of Catholics for Fairness and ND alum Phil Donahue ’57, American media personality, writer, and film producer best known as the creator and host of The Phil Donahue Show and others. 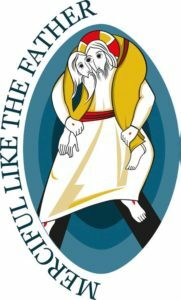 For more information, including starting location, route and registration go to: NYC Pilgrimage of Mercy. GALA ND/SMC, is pleased to announce the Second Annual NYC LGBT Student Scholarship Benefit to take place on Sunday October 2, 2016. 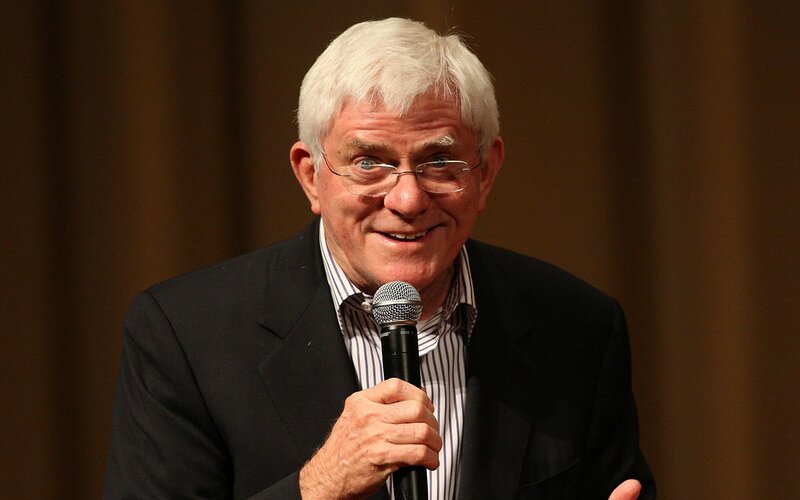 The benefit will take place once again at Phil Donahue ’57 and his wife Marlo Thomas’ beautiful apartment overlooking Central Park. Join fellow alumni and friends for cocktails, hors d’oeuvres, and camaraderie to raise money for the student scholarship fund. Guest speakers will include Greg Bourke ‘ND ’82 (MA Sociology), who with his husband Michael were recognized as the National Catholic Reporter’s “2015 Persons of the Year” for their role as one of the couples who brought suit and won the Supreme Court Marriage Equality decision in June 2015, and Sam Cho ND ’18, one of two recipients of the 2016/2017 LGBT Student Scholarship. In addition to the main event, there will be an unique opportunity to talk with host Phil Donahue ’57 at a special VIP Reception starting at 3:00pm (limited to 12 people). #9 Notre Dame Fighting Irish will face the Syracuse Orange in the New York College Classic at MetLife Stadium on Saturday, October 1, 2016.